The Forrest Little resident P.G.A. Professional Tony Judd celebrated 25 years as a Professional in 2015. Tony provides a friendly and hands-on approach to golf in Forrest Little. He offers extensive teaching programmes with great rates for all skill levels and all age groups. At Forrest Little we believe in developing young golfers and Tony supports this goal by running junior golf group lessons and Easter and Summer golf camps, starting at €100 for a seven-week programme. For more tailor made golf coaching Tony is available for 1/2 hour and one hour sessions. 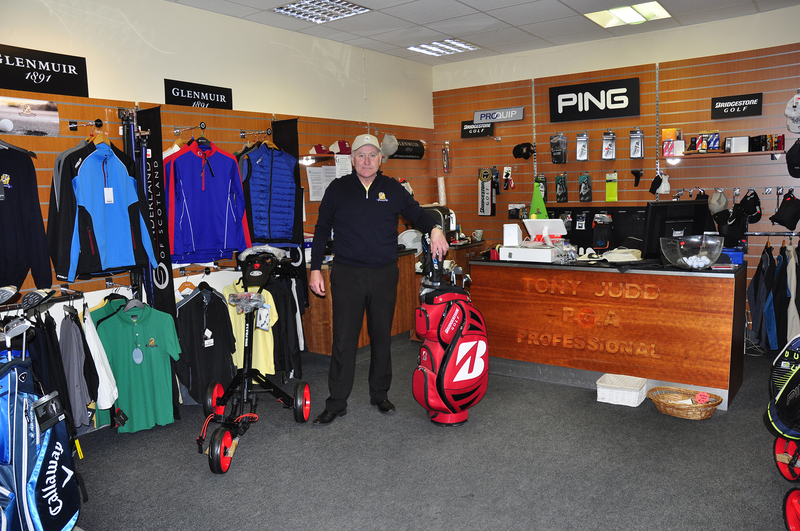 Tony and his wife Susan also run the busy Pro Shop, offering club repair and re-grip services, fashionable golf wear and a complete range of new and second hand clubs. Details of all Tony’s services are just a call away on +353 (0)1 8407 670.